Beautiful West Country Venue in Chard, Somerset on the Dorset / Devon border, only 25 minutes from Somersets County town Taunton. With a choice of several private rooms Hornsbury Mill can offer the exact setting for your special occasion or function. We hold a licence for civil marriage for ceremonies in the romantic lakeside Gazebo. 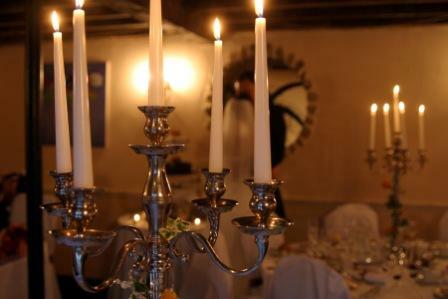 Or if you prefer (or the weather is poor), the intimate, atmospheric Cornloft area is the perfect spot for your wedding. Why not renew your vows or celebrate that special wedding anniversary? Hornsbury Mill can cater large parties for family and friends in the Lakeseide Suite & Orangery or smaller events in the Coachroom or Wheelroom. Gather together for your christening party or baby-naming ceremony – enjoy the party then wander around the lake and see the ducks and swans. With our flexible seating and extensive menus, celebrate that birthday in style – we can tailor the party to suit your taste and budget. The passing of family members and old friends brings much sorrow, let our sympathetic staff help you arrange a Wake to remember at this very sad time. Or simply catch up with old friends over the well-known Sunday lunch in the Wheelroom restaurant. 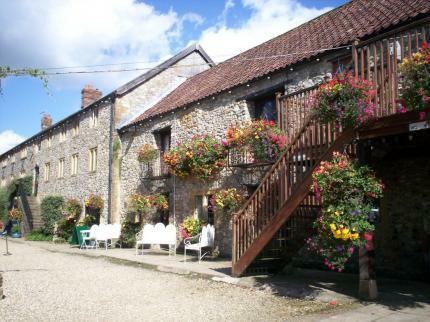 The old Mill building with the turning waterwheel and landscaped gardens also make this the ideal location for Special Themed Evenings and Corporate Events.